Ally Invest (formerly known as TradeKing) is well known for their low commission for stock trades, no account minimums, and online trading platform. Enjoy a wide range of self-directed and managed investment products. Very few online brokers can compete with Ally Invest’s low commission price of $4.95 for trading stocks and exchange-traded funds. Ally Invest is highly recommended for any active traders, options traders, and Forex traders. 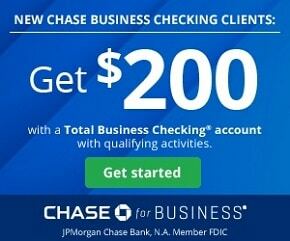 You can easily started with the $0 account balance minimum. Ally Invest’s platform is browser-based. It offers quick trading capabilities, real-time streaming quotes and data, a customizable dashboard, and access to all of its tools. If you frequently trade from multiple computers, you’ll appreciate this web-based platform, as there’s no download required. You can also download Ally’s app via iOS or Android to trade on-the-go. There are loads of features and options Ally Invest has to offer. Read on for the latest bonuses, promotions, and offers Ally Invest has. Ally Invest is offering a $50 up to $3,500 bonus, as well as $500 in free trades for 90 days. If you’re transferring over from another brokerage, you can apply for a Transfer Fee Credit of up to $150 as well. 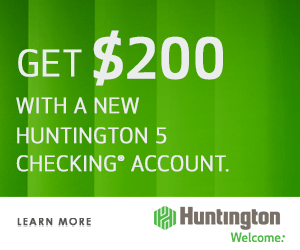 Open an account by the expiration date and fund within 60 days of account opening. Qualifying deposits must be from outside Ally Invest. You must fund the account with a minimum of $10,000 to receive the bonus and free trades for up to 90 days. Depending on your initial deposit amount (see below), you’ll receive the specified credit in your account within ten (10) days of meeting the qualifying requirements. Once the account is credited, you can’t withdraw the bonus and initial qualifying deposit for 300 days after requirements have been met. 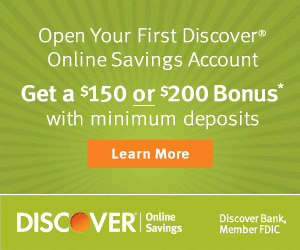 If you remove the qualifying deposit(s), the bonus may be revoked. The $10,000 minimum deposit must be received and remain in the account (minus any trading losses) for a minimum of 90 days from date of funding account. If not, Ally Invest may charge for trades credited to the account. Receive $500 in commission credit for equity, ETF and option trades executed within 90 days of funding your new account. Commission credit applies to the per contract commission and takes up to 2 business days from the funding date to be applied. 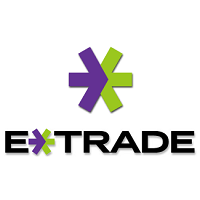 You won’t receive cash compensation for any unused free trade commissions. Complete a first-time ACATS account transfer of $2,500 or more to receive a Transfer Fee Credit of up $150 to cover the outgoing transfer fee from your current brokerage firm. ACAT forms must be received within 15 days of opening new account. The credit will be deposited to your account within 30 days of proof of purchase. This transfer reimbursement offer does not apply to Termination Fees or Maintenance Fees. Not valid for any retirement or ERISA qualified accounts. 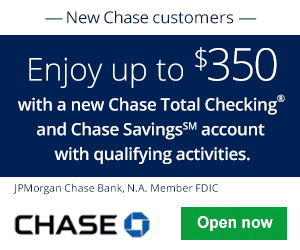 Excludes current Ally Invest Securities, LLC account holders. Excludes former Ally Invest Securities, LLC (formerly TradeKing Securities LLC) account holders who have closed their accounts within the past 90 days. Ally Invest also has an app available for both Android and iOS to make trading more convenient. In addition, enjoy 24/7 customer care with Ally Invest. You can contact them 24/7 at 855-880-2559 or by email at support@invest.ally.com. Ally Invest Managed Portfolio is a robo-advisor, offering automated investing and a range of services integrated on Ally.com. It requires a $2,500 minimum investment to create and maintain a diverse portfolio of exchange-traded funds with a competitive annual management fee of 0.30%. The Ally Managed Portfolio contains tools to see how your money is performing or to track your goals. Existing Ally Bank customers can view their checking and savings accounts, Ally Invest brokerage account, and managed account within a unified dashboard. To get started, you must answer a basic questionnaire. These questions will determine your risk tolerance and how the Ally Managed Portfolio will help you reach your financial goals. Then, Ally Invest will create a portfolio made of exchange-traded funds (ETFs) from nine different asset classes. The Ally Managed Portfolio are different from other robo-advisors, offering all third-party ETFs. Instead of their own ETFs, you’ll be able to see iShares and Vanguard ETF choices. If you’re looking to establish the most productive portfolio, the separation of funds can come in handy. For those looking for a low cost brokerage, Ally Invest is an excellent choice, especially for new traders. In addition, their current promotion definitely makes them worthy of consideration. 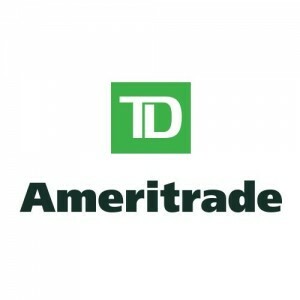 For experienced traders, TD Ameritrade is a great option, as their ThinkorSwim platform and long track record are superb. You can find out the Best Stock Broker Bonuses and their respective reviews, here on BankCheckingSavings. Bookmark this page to keep up with the most updated bonuses from Ally Invest! In addition, feel free to leave a comment below on your experience with Ally Invest.